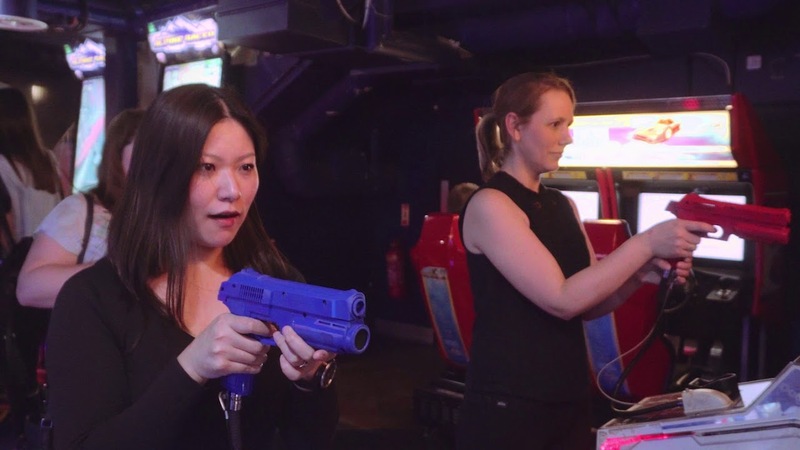 Looking for an exciting, action-packed corporate entertainment venue in central London? Here at Namco Funscape we have the flexibility to host events from 10 to 1200 guests. Download our brochure and see how we can help you plan a memorable event with a difference.